If you're looking for the perfect family vacation full of excitement, look no further; with the Flagstaff Family Vacation package, you will enjoy four nights in a wonderful hotel as well as the Ultimate Segway Experience. 4 Nights' Lodging in your choice of over 20 hotels. 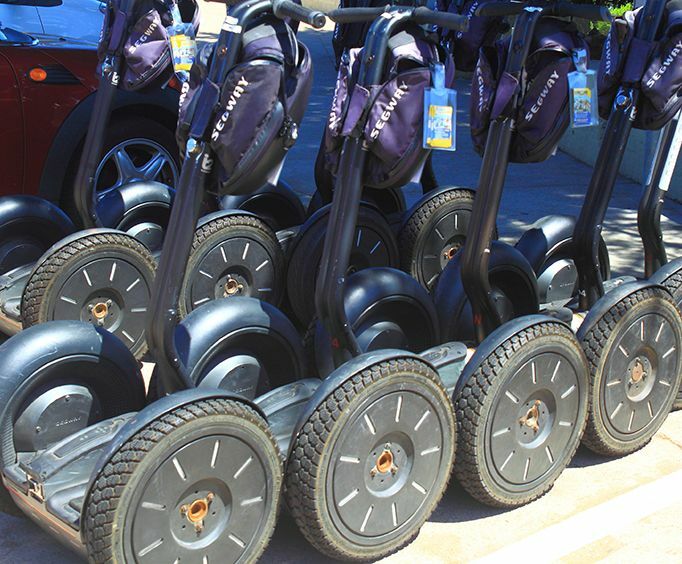 Explore the Downtown Flagstaff area on the Ultimate Segway Experience. This two-hour adventure features some amazing sights while you hear about some of the most interesting facts about the city. Plus, you'll be able to travel by Segway. After each day full of adventure will leave you tired and want to rest for a new day. Choose from six different hotels where you can enjoy your four nights of lodging. Book the Flagstaff Family Vacation for a family trip like no other full of memory-making adventures!